Nice mid-century rambler by Westgate! 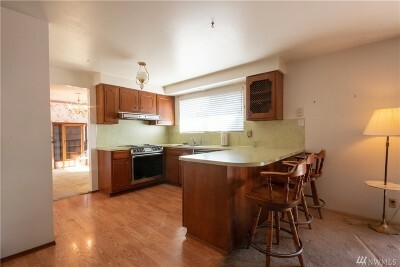 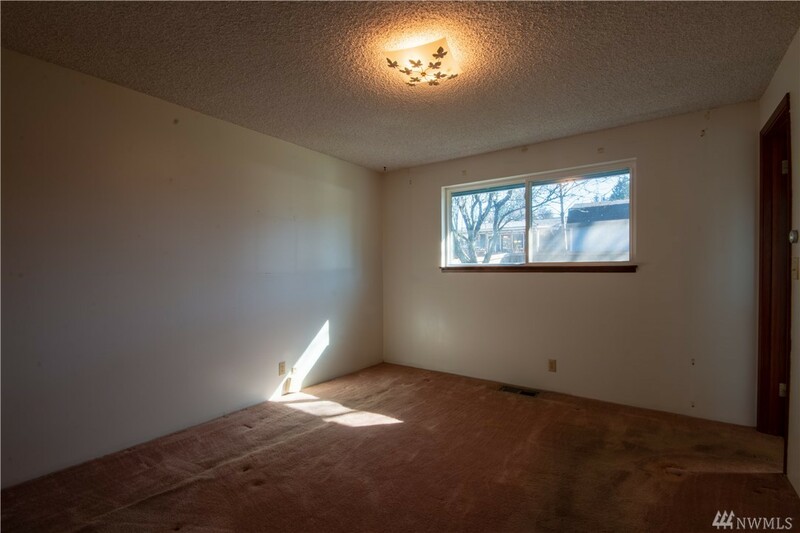 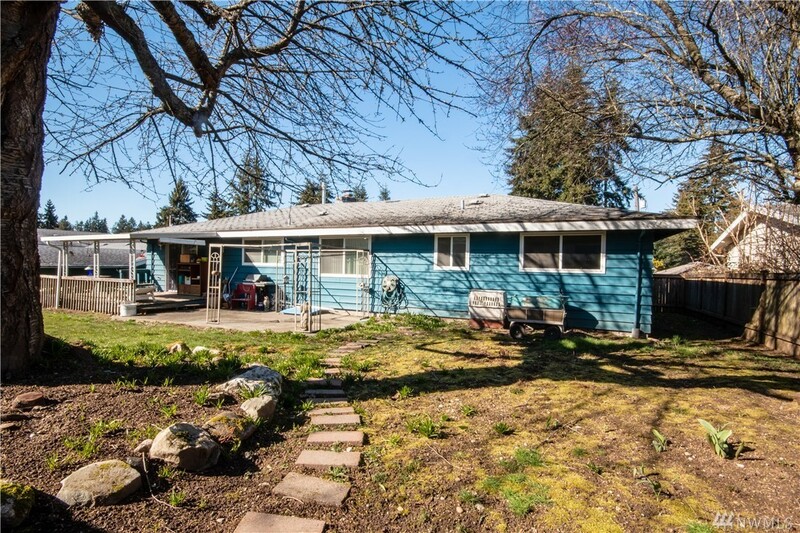 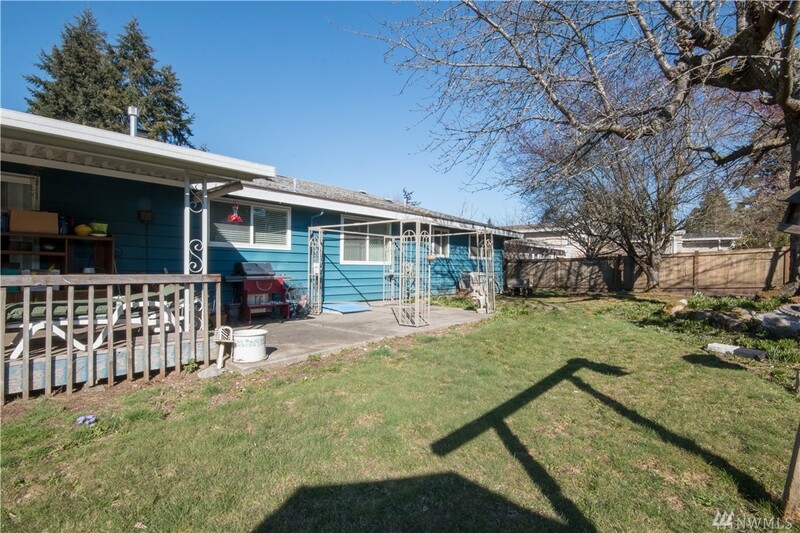 Home has 3BR, 1.75BA with 1309 sqft of living space on a 7841 sqft lot off a cul-de-sac. 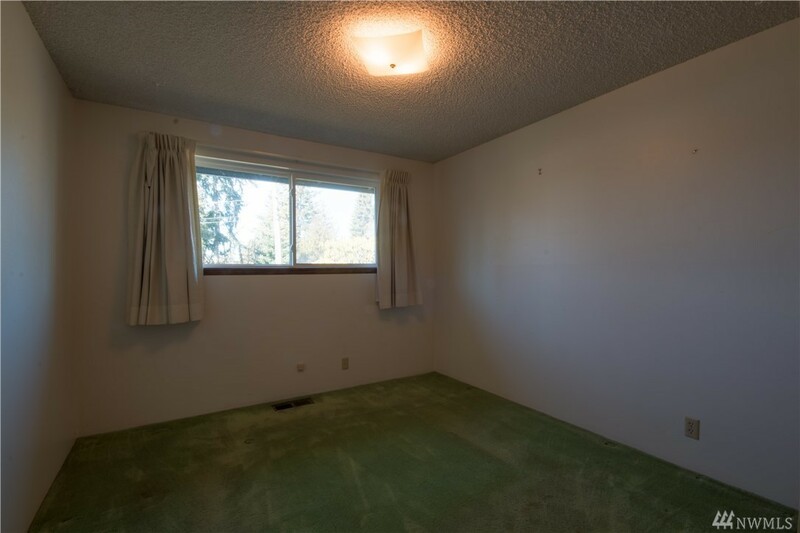 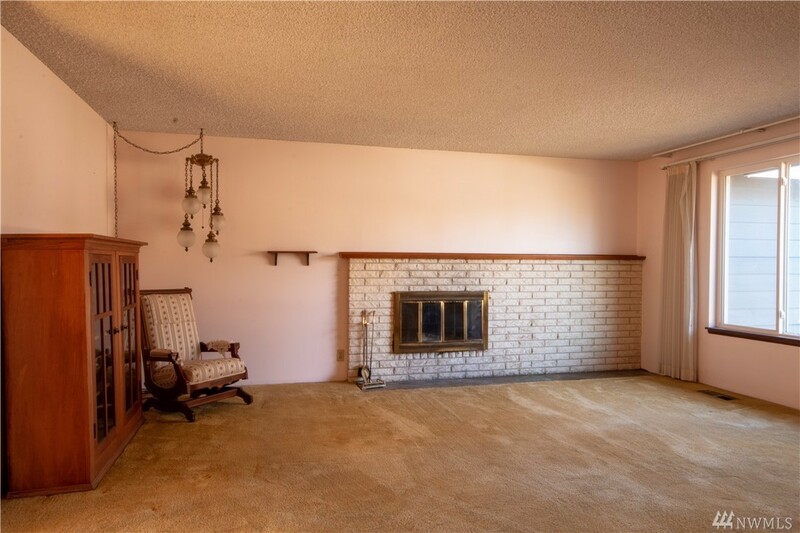 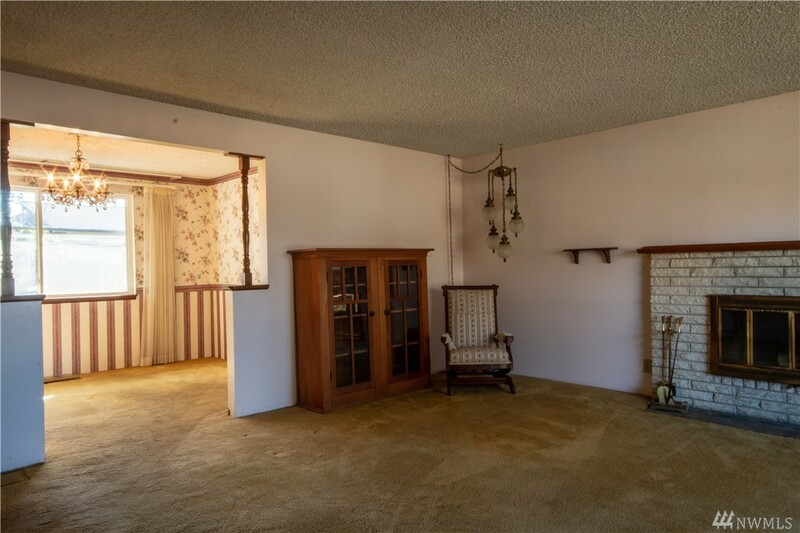 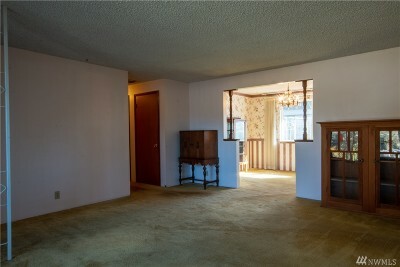 Living room has a fireplace with brick surround & hardwood floors under carpet. 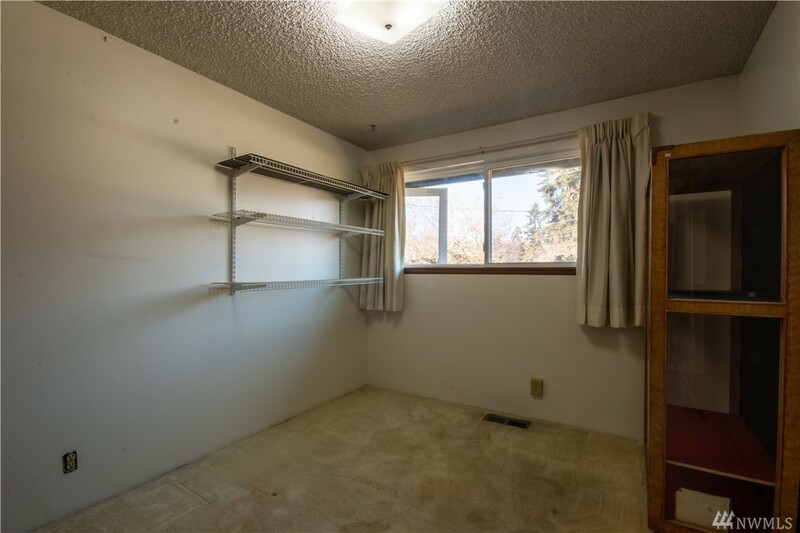 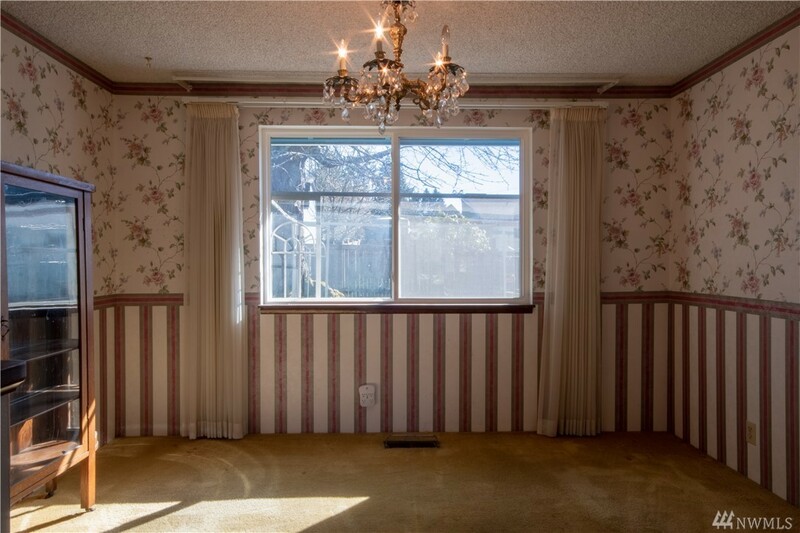 Spacious family room leads out to private, covered deck & patio. 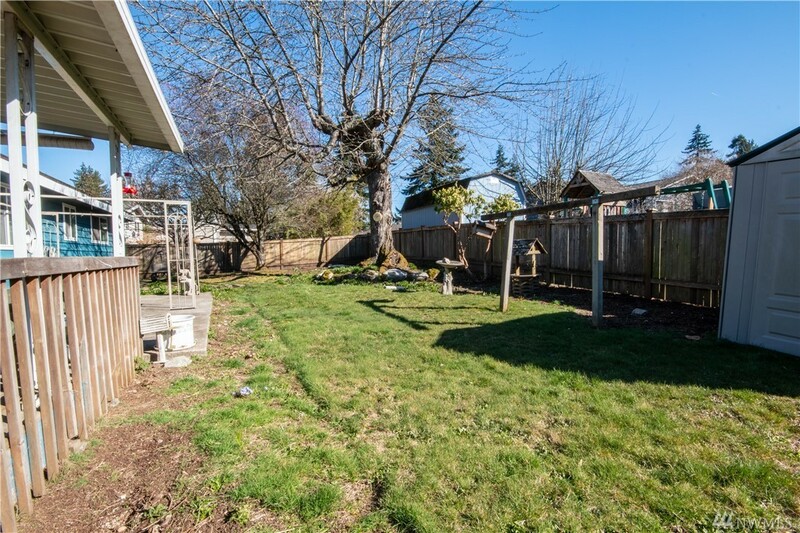 The fully fence backyard has trees & an outbuilding, perfect for your gardening needs or extra storage! 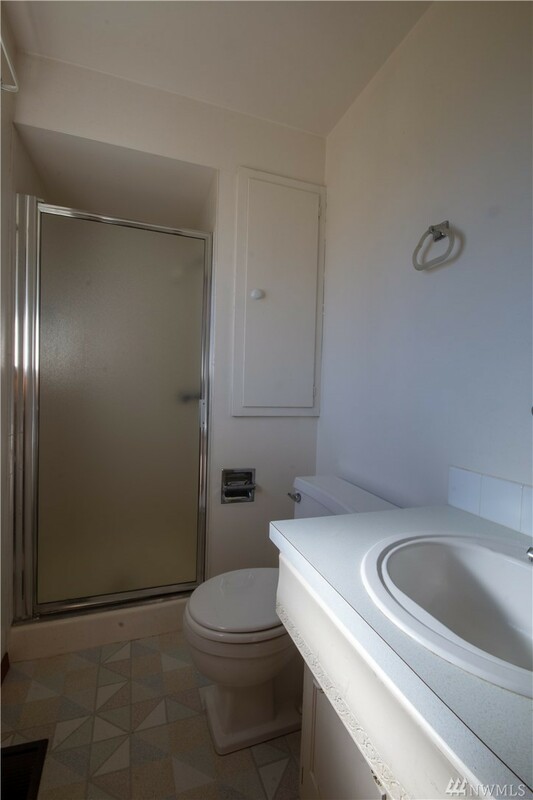 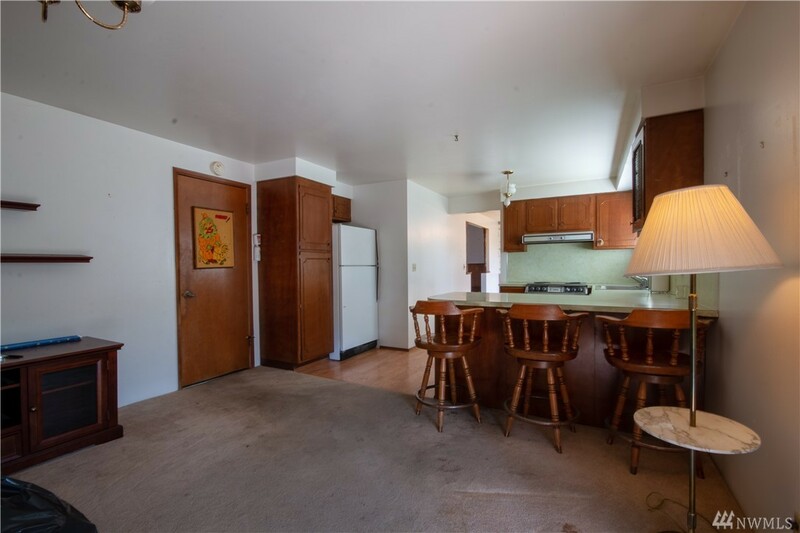 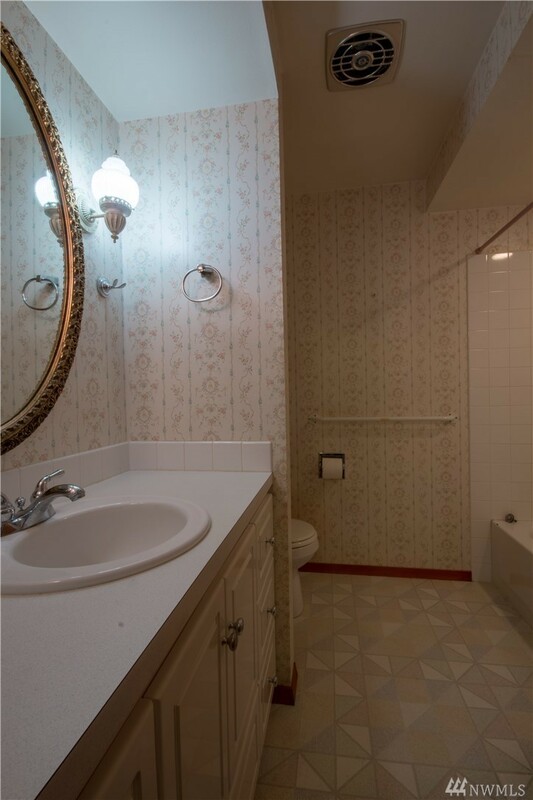 Amenities include gas heat & a 2-car garage. 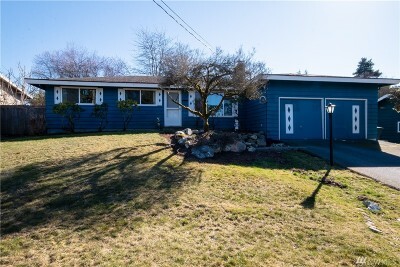 Close to schools, parks & downtown Edmonds. Easy access for bus transit.